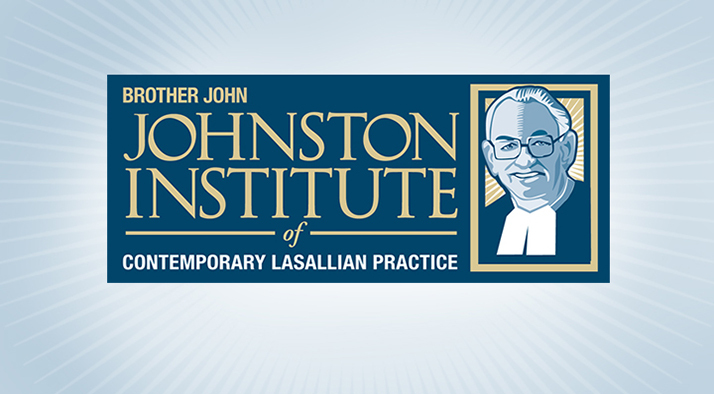 The second cohort of the Brother John Johnston Institute of Contemporary Lasallian Practice began in July 2017. Over the course of the two-year program, participants will gather six times in a mix of District and Regional gatherings. This program is designed for Lasallians (Brothers and Partners) who either exercise mission influence or who show potential for such in the future. Participants will engage in prayer, study, reflection and dialogue that will provide an opportunity for assisting in more deeply animating our shared mission on the local level and within the broader Lasallian family. QUESTIONS: Contact Mark Freund at mfreund@cbconf.org or Sarah Laitinen at slaitinen@cbconf.org or (202) 529-0047.